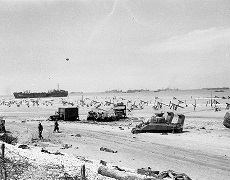 The scene on Juno Beach, a few days after the initial D-Day landings in June 1944 with the invasion in full swing . At the site of the Pegasus Bridge, one of the key infrastructure targets for capture by the Allied forces in June 1944. 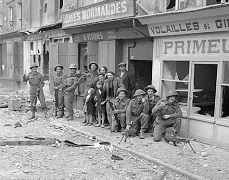 Want to follow the events of D-Day as portrayed on film or TV? Let us know and we can bring you to where the action was filmed. We’re open and available for tours all year round. Our famous tours continue, even during the winter months. 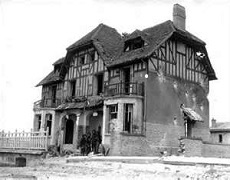 One-day guided tours if the landing beaches and battlefields. 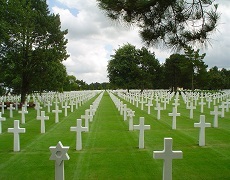 Choose from U.S., British or Canadian Sector tours. The very best experience. 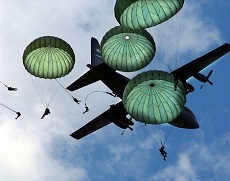 Follow in the footsteps of a specific regiment, company or unit, from the landing beaches to the battles for Normandy. More detail, more knowledge and more impact. Experience the sights and sites that shorter tours can’t cover. Get off the beaten track. Custom designed tours are a specialty. Let us know in advance what you want to see and Malcolm will design a specific tour just for you. 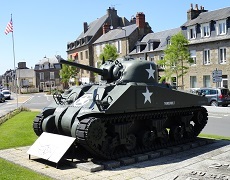 D-Day Tours. The Normandy invasion brought to life. Malcolm Clough has an unrivaled expertise in every aspect of the D Day landings and Operation Overlord. His expertise and enthusiasm really brings the tour to life. Bespoke D-Day tours are Malcolm’s specialty. We can research any regiment, battalion or unit and show you where they landed and where they engaged in 1944. 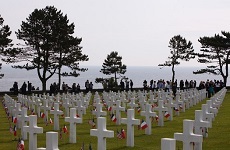 The best D-Day tour guides, the best locations, the most detail. We cover the ground but you’ll never feel rushed, hurried or short changed. Bringing history to life. 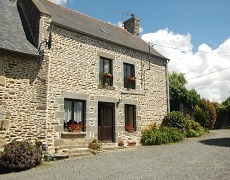 You can stay at our farmhouse gites in Brittany, on either a fully catered or self-catering basis. Very suitable for our 3-day signature tour. Read some TripAdvisor reviews from past clients. 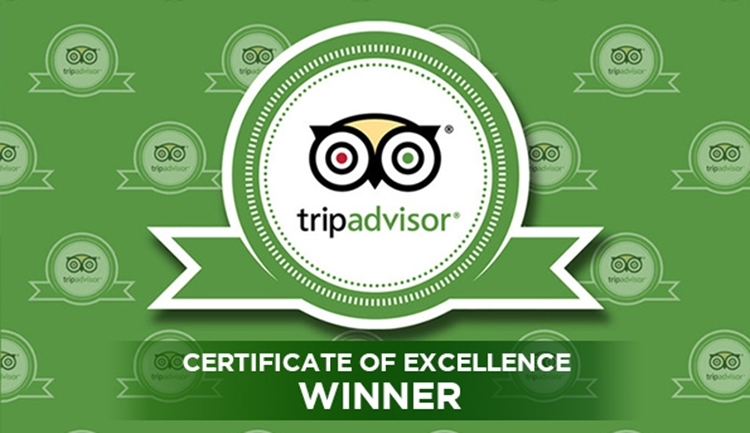 We’re proud of our reviews and Certificate of Excellence. Find more on facebook. More pictures, more updates, more info from Malcolm and Alison. 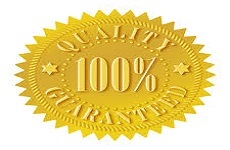 Quality, value for money and total customer satisfaction are at the centre of everything we do. 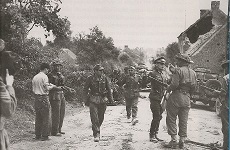 Battles raged through Normandy until Sept. 1944. We go beyond the beaches. Contact Malcolm or Alison today. We look forward to hearing from you.